Fire Safety Story Winners Announced! 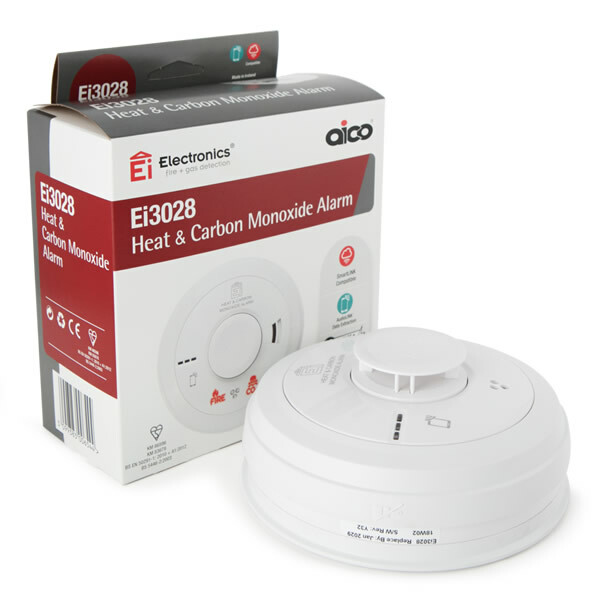 We’ve just finished sending out several boxes of CO Alarms to our Twitter followers, Facebook Fans and visitors to our web site. Last weekend we asked you all to send us your favourite fire safety stories so we could share them on our web site. It was our goal to bring together a valuable and compelling collection of stories to learn from, which will help to motivate readers to improve their fire safety protection. The response was excellent, and it didn’t take us long to receive over 200 entries. Some of the stories were funny, some were sad and some were plain shocking. But all the stories managed to emphasise the importance of taking fire safety seriously. Today we will start sharing them with everyone else on our web site. We’re sure you’ll enjoy them as much as we have! Keep an eye out for all the stories as they are released each week day on our Fire Safety Stories web page. We’d also love to hear your thoughts, feedback and own messages about the stories through Twitter and Facebook. Previous Previous post: When to install FD30 and FD60 fire doors?